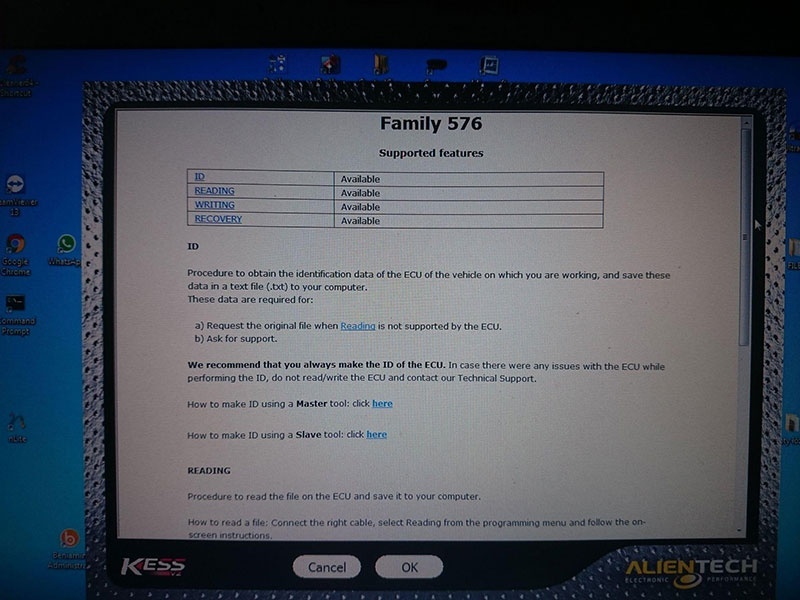 Information: 500x with the same ecu is supported by Kess 5.017 (protocol 532), but 124 has a new protocol, the 576. 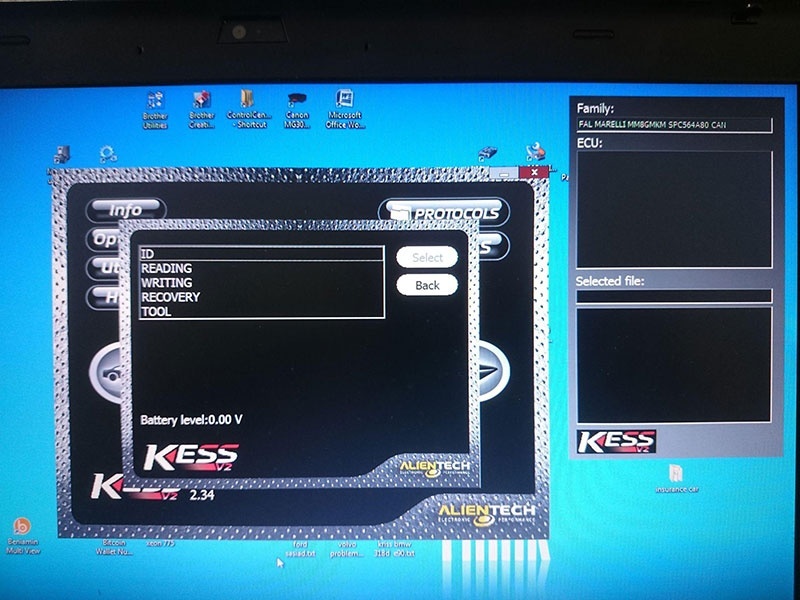 Question: Is there a possibility to read it with this ksuite updated or users need a new Kess firmware 5.028 with 2.34 (8gmk for 124 wa implemented in 2.32). 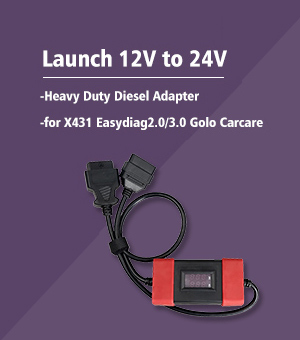 Ktag firmware 7.020 and Kess V2 firmware 5.017 both work for Abarth 124Marelli 8GMK, if you have working Ksuite software version 2.33 or 2.38 . 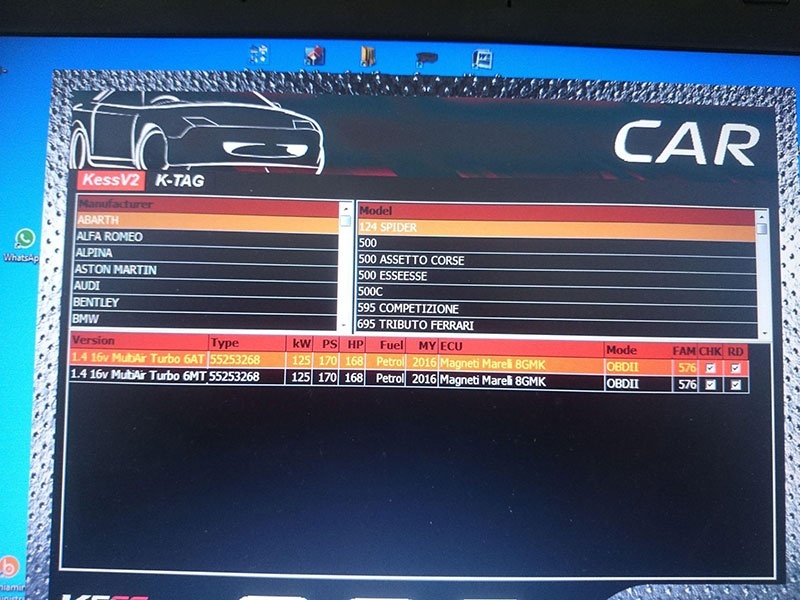 The most interesting novelty for KESSv2 programmer is protocol 576 for Magneti Marelli 8GMK Microcontroller SPC564A80 ECUS equipped on new Abarth: from today you can work on these vehicles via OBDII, so that you won’t need to remove and open the ECU anymore! 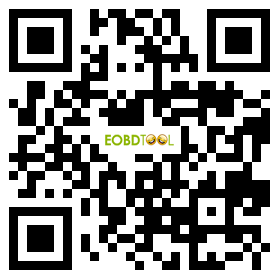 For the K-TAG programmer, new protocols for BDM, Bootloader, JTAG and NEC NBD Toyota microcontrollers. Furthermore you’ll be able to know if you can “clone” the ECU you wish to tune: in every plug-in, where possible, you will get this very important information that gives you the chance to always know if you can copy the data of an ECU on another one with hardware compatibility, in case the original ECU is damaged or you to make more tests. Sorry, it’s not available here . You could Google for it. 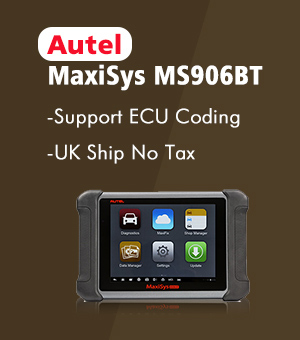 What specific truck models KESS V2 Master Firmware V4.036 can read write ECU for? 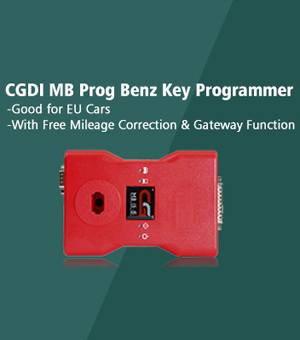 How to Program BMW FRM with Yanhua ACDP for Free?